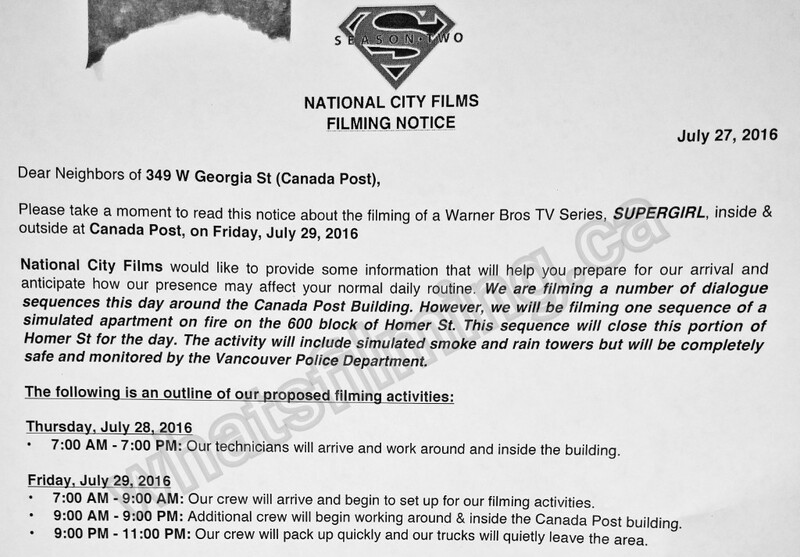 Supergirl Season 2 Starts Filming in Vancouver | What's Filming? After an eventful off-season including a network/location move and several casting announcements, Supergirl season 2 has started filming in Vancouver and British Columbia. 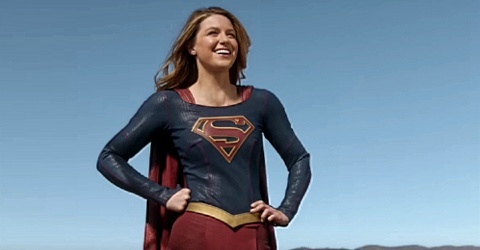 Following its first season, CBS made the decision to move Supergirl to their sister network, The CW. As a result the show would have a lower budget, which likely helped solidify the decision to move it to Vancouver to join the rest of The CW’s DC Superhero TV series. Meanwhile in Canada, Supergirl will be moving to another channel as well. 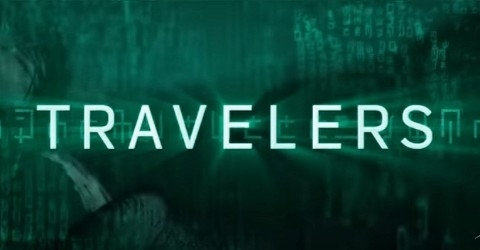 After airing the first season on Global, the network has moved the show to its sister channel Showcase for season 2. The first episode of Supergirl season 2 will premiere Monday, October 10th at 8pm. Earlier this month, David Harewood (who plays Hank Henshaw/J’onn J’onzz) revealed that the episode will be titled “The Adventures of Supergirl”, a fun nod to the digital comic series from DC. Many of the show’s season 1 cast will be making the move to Vancouver and returning for Supergirl season 2. Naturally, former Glee star Melissa Benoist, will be returning to reprise her role as Kara/Supergirl. 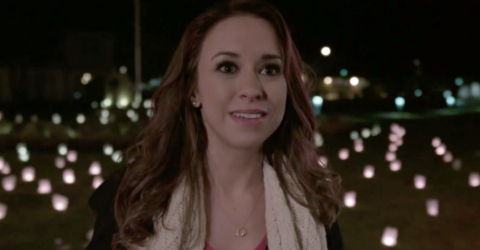 Looks like Melissa’s wishes have come true. After a quick visit to Vancouver last fall she posted a couple of pictures, which appear to be taken in Stanley Park, to her Instagram account with the captions “I want to go back there”, “and there #vancouver”. Chyler Leigh will return as Kara’s sister Alex Danvers and David Harewood will be back in his role as Hank Henshaw/J’onn J’onzz. Mehcad Brooks and Jeremy Jordan both return as Kara’s friends/CatCo colleagues James Olsen and Winn Schott respectively. 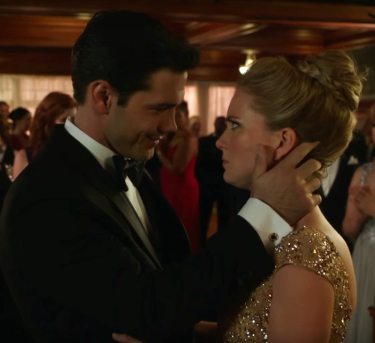 Supergirl season 2 will also have several new faces. Since the announcement that the show was picked up for another season and moving networks, there has been a few casting announcements; here’s a roundup. In perhaps the biggest news since the show’s inception was the announcement that Superman will actually make an appearance in season 2. During season 1, Superman was referenced nearly every episode, teasing fans that they might actually get to see the Man of Steel. It will finally pay off with Tyler Hoechlin set to portray the Clark Kent/Superman. Tyler is best known for his role as Derek on Teen Wolf, but he also plays a small role in one of the upcoming Fifty Shades of Grey Sequels. His first appearance in Supergirl season 2 will be in episode 1. Lynda Carter, who played Wonder Woman in the 1970s TV series, has signed on to play the President of the United States. Her first appearance will be in episode 3. 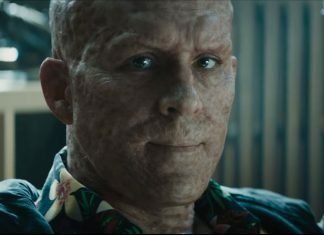 It sounds like Calista Flockhart won’t be returning, or at least not as a regular in her role as Cat Graham. She’s hired a new editor in chief, Snapper Carr, who becomes Kara’s new boss. He’ll be played by Ian Gomez who’s best known for his role as Andy on the TV series Cougar Town. Floriana Lima (Cloudy With a Chance of Love, The Family) joins the cast as DC Comics character Maggie Sawyer, a National City Police Department detective whose focus is on alien-related cases. Although there’s not a lot of details available yet, Christopher Wood (The Vampire Diaries, Containment) will have a recurring role in season 2 as character from the DC Comics universe. The only thing that has been officially announced about his character so far is that he is the one to arrive in the rocket that Supergirl discovered during the season 1 finale cliffhanger. Supergirl season 2 will continue filming in Vancouver and British Columbia until April 26th, 2017. If you spot Supergirl Season 2 filming, let us know by tweeting us (@WhatsFilming) or via our Submit a Location page.